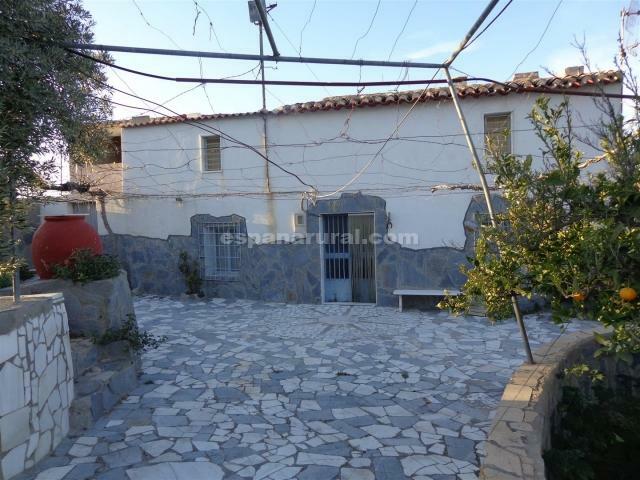 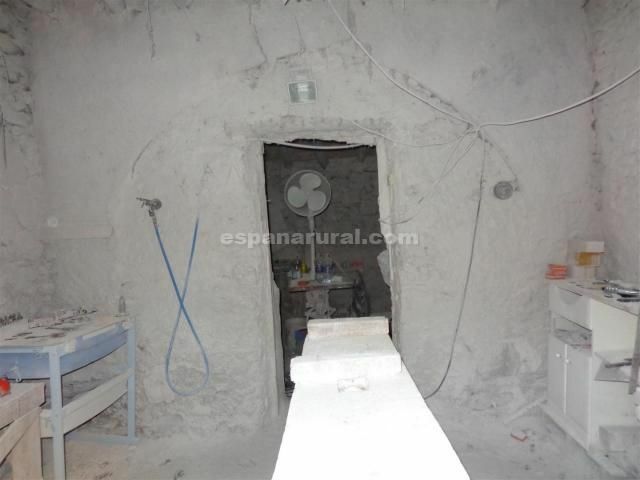 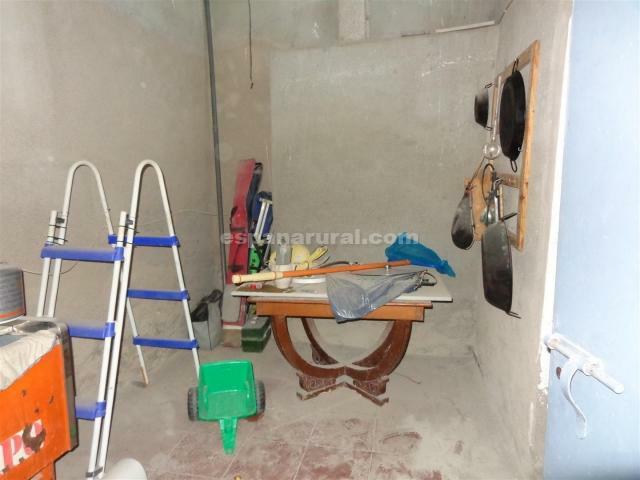 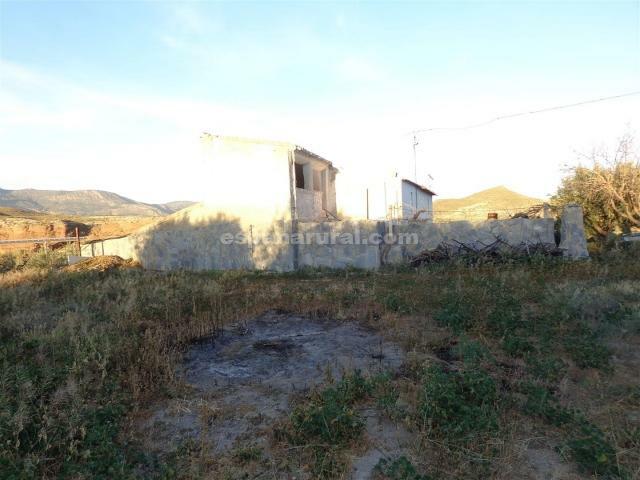 Beautiful Andalusian typical house for sale in Almeria. 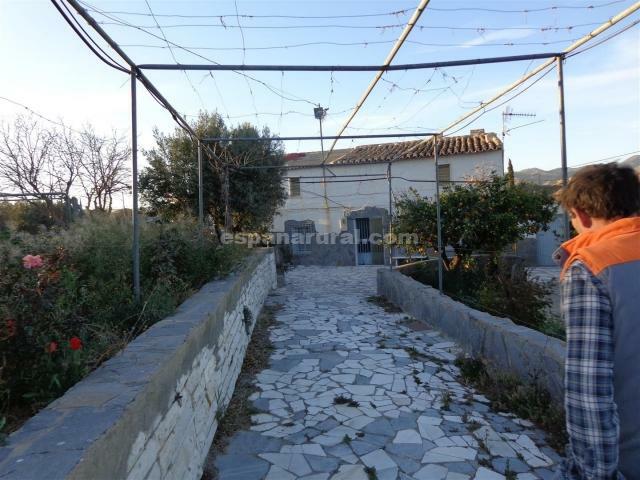 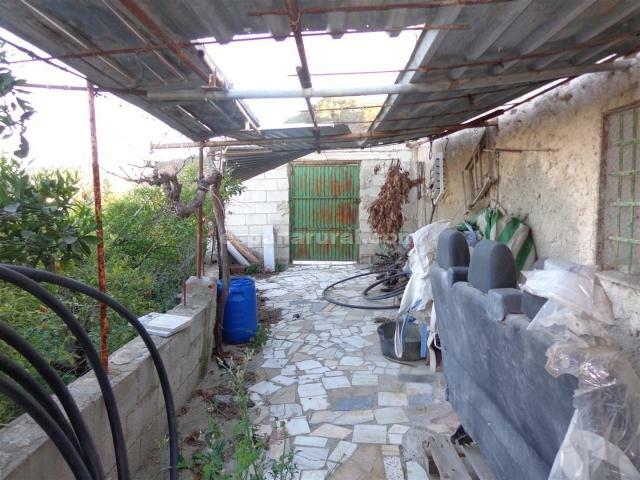 This property is situated very well t only 1km distance to the charming Village of Purchena where you will find all the amenities. 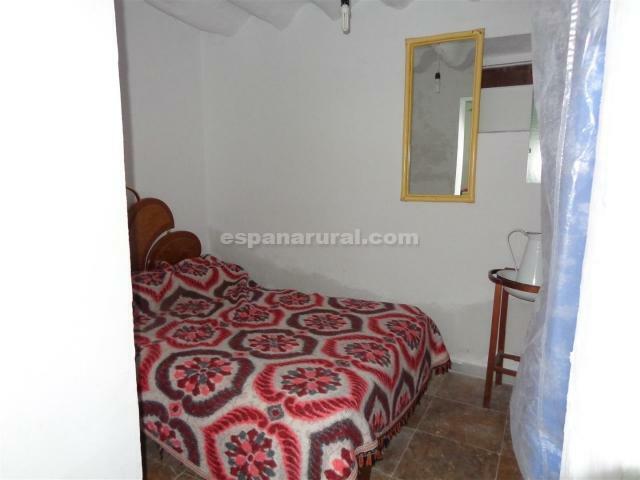 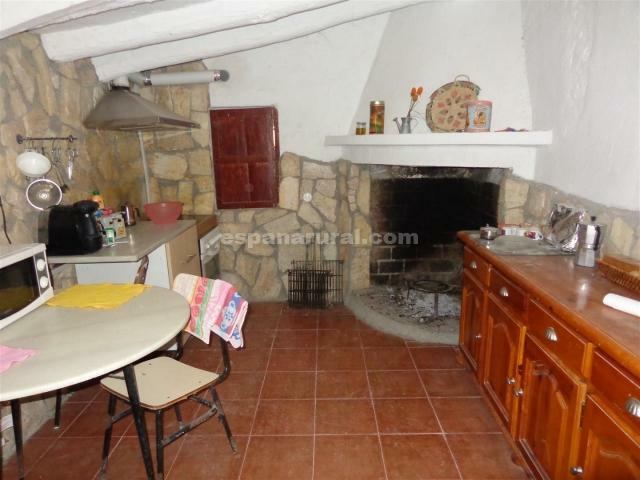 The house is traditional and therefore will need to be renovated. 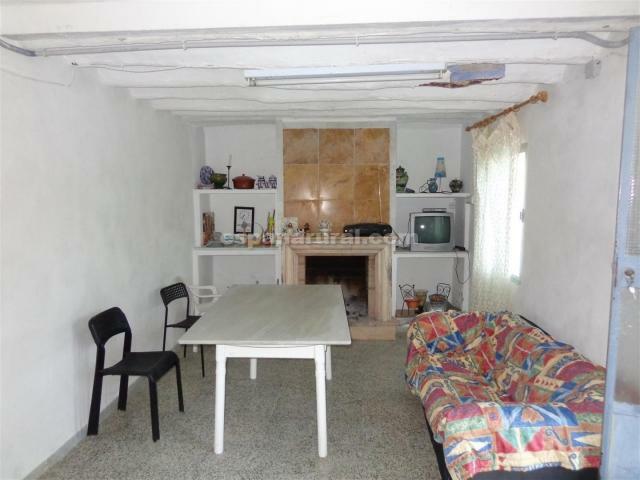 On the first floor you have, a large living room/ diner, a traditional fitted kitchen, also there is a wine cellar, two bedrooms, a bathroom, and a room to restore into a bedroom or anything you wish to. 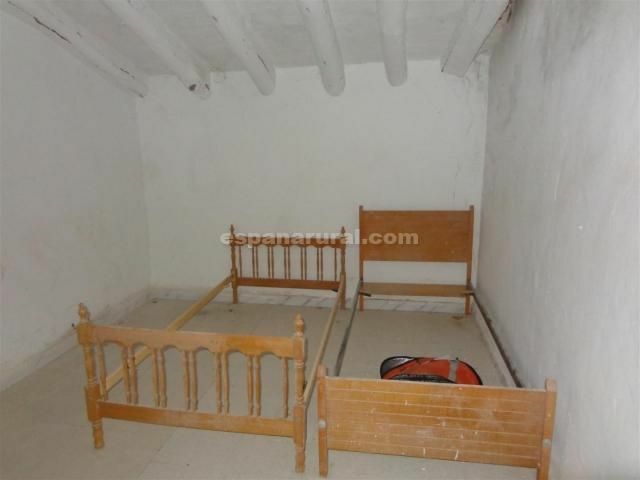 On the second floor, there are 4 spacious rooms, which could became three large bedrooms a bathroom and sitting room. 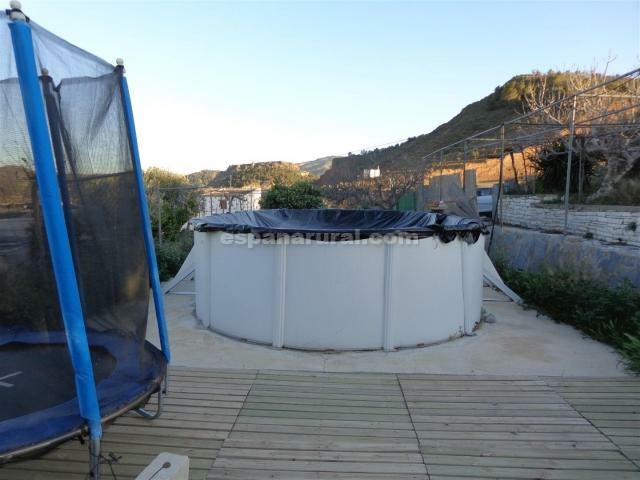 On the land which is of 3,000m2 you will find stables and a plastic swimming pool. 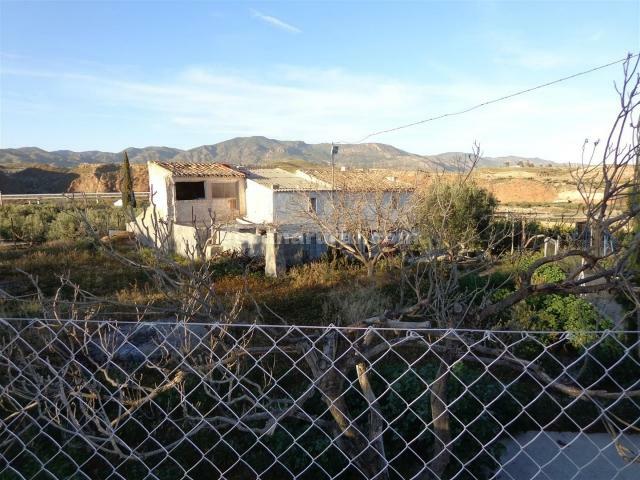 Good useful land planted with some trees, good access road and stunning and beautiful location.